The city is offering those with overdue parking tickets the opportunity to pay the original parking citations and waive late fees. 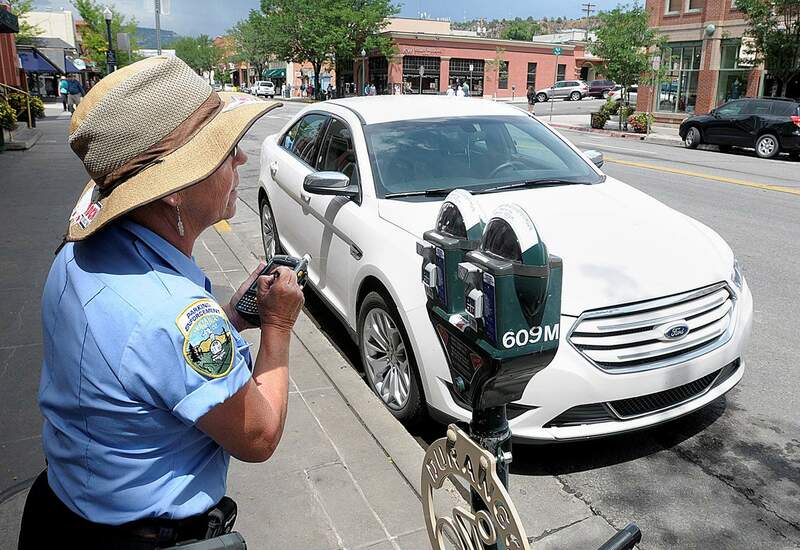 Durango’s Transit Department is offering those with overdue parking tickets an amnesty. Anyone with parking tickets issued before Oct. 24 will have a 30-day window to pay the original parking ticket fee without the usual late fees. Late fees added to a $12 ticket result in a $48 fine after 30 days. Those with late $9 tickets, issued before 2014, usually must pay $36 after 30 days. “It’s a good-will offering, is what it is, to the community,” said Amber Blake, multi-modal administrator. The city was not providing adequate notification before Oct. 24 to remind people about their tickets, Blake said. Those who were ticketed after Oct. 24 received two letters reminding them to pay their tickets. Anyone with overdue tickets in the future will get the same notices. Following the letters, 70 days after the ticket was issued, a collection agency now starts contacting forgetful parking law violators, she said. Letters will be sent to about 4,300 violators who qualify for parking-ticket amnesty with a time line and instructions to pay. The letters will be sent in waves so cashiers will not be overwhelmed. Those who don’t take advantage of the program will owe the full amount once the 30-day window closes. They will be sent additional letters before they go to collections.